Fight Back Against Rising Electric Costs with an Energy Reduction Audit! As electric rates continue to rise it is even more important to make sure that your home isn't engaging in wasteful energy usage. An energy reduction audit evaluates your household energy consumption to see where wasteful spending is occurring. 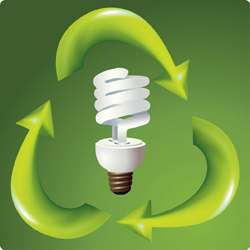 By eliminating wasteful energy usage, you can achieve a much more comfortable electric bill. PLUS - You will receive a free attack plan custom built for your home to significantly reduce household electric costs.